Shy, thirteen-year-old Zylia has always known she was different. Most teenagers feel unnoticed and unseen, but for Zylia, it’s something much worse. She’s disappearing from this world and doesn’t know how to stop it. At times, she’s not sure she wants to. Until she stumbles across a family mystery surrounding the disappearance of her great-aunt Angelica years earlier. During her quest to unravel the mystery, Zylia discovers she’s able to cross the boundary and enter the “in between” world. Now, it’s up to Zylia to save herself before she’s trapped “in between” forever. 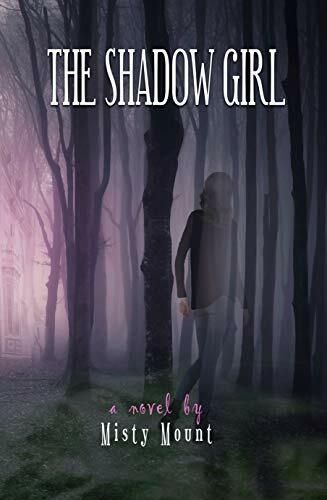 Click here to pick up your copy of The Shadow Girl in the Amazon Kindle store. Misty Mount has written since age five and was first published at fourteen. By day she’s a caregiver, wife, and mother to a young son but during the quiet hours of night she becomes a novelist. She resides in Wichita, Kansas. 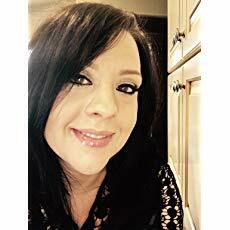 You can visit Misty’s Amazon author page if you click here.